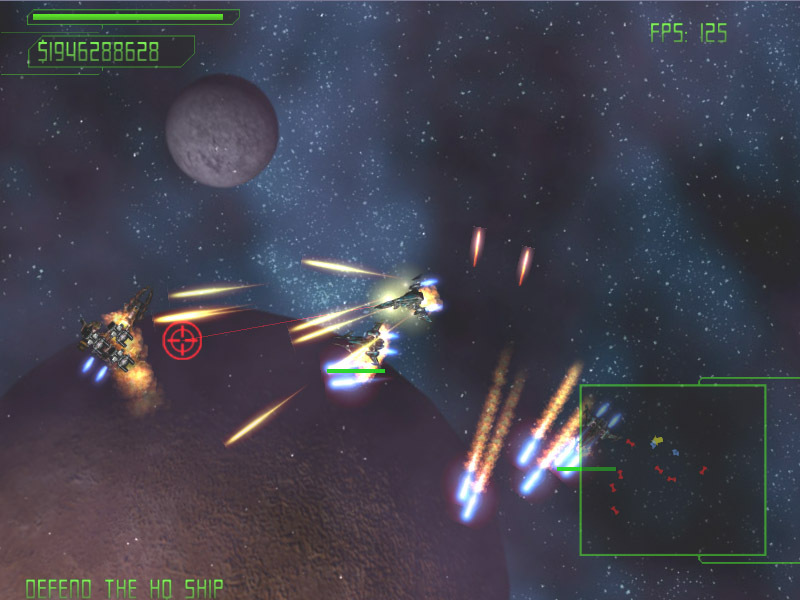 Experience huge battles in a brand new breed of addictive, asteroids style space shooter. Desperate Space takes the genre to exciting new levels with its team based gameplay and focus on saving lost civilian ships. Unlike other shooters, this game will deliver non stop action, whilst still providing variety and kinds of fun that simply aren`t found in any other title. During the game you will embark on a variety of missions over 6 different planets whilst earning medals, new ships and upgrades. There are several types of weapon to select, from flame throwers, to giga blasters and rail guns, each one more insane than the last. Blasting aliens and asteroids have never been so much fun! If all that isn`t enough for you there is the chance to for you to compete with with players all around the world in our online highscore charts. See how good you really are! Desperate Space is quite simply a stunning asteroids style game, that will keep you playing for weeks on end!